"It is one thing to talk the talk. It is another for one to walk the walk. For the Sunshine State representative FLORIDA J, a consistent underdog, he understands this concept well so he feels no choice but to always show and prove." SIGN UP HERE FOR UPDATES.. 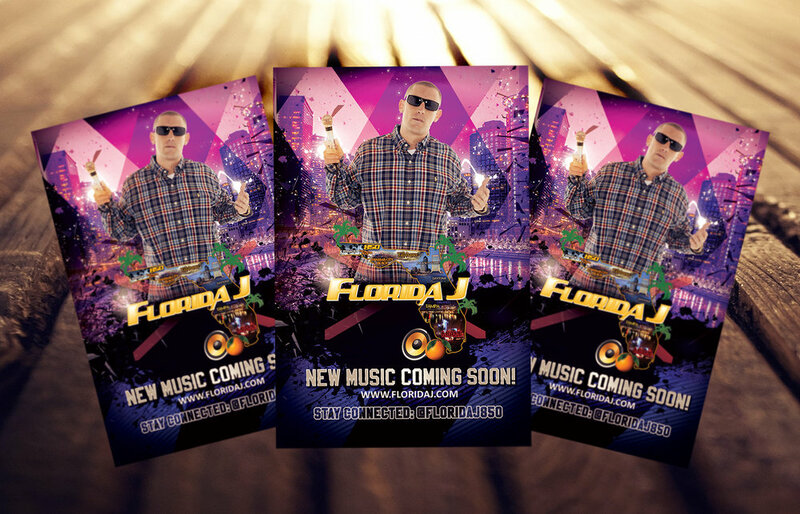 Brand NEW MixTape, Singles and Album coming from FLORIDA J. In 2019 were getting back on the road! Check back for Tour Dates. Florida J released his debut album on November 11, 2011. Quickly after..